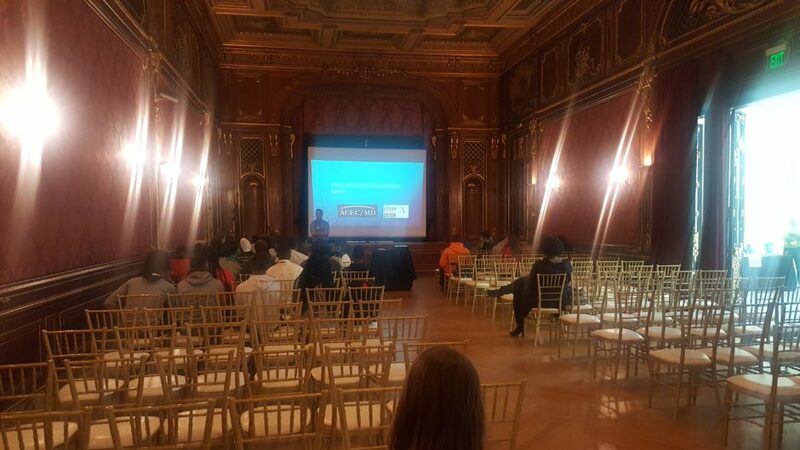 2018 ACEC STEM Festival – Brudis & Associates, Inc.
Brudis & Associates Inc. Mekdim Weldegiorgis & Kareem Abdelazim presented “Stormwater Management techniques to reduce pollution and runoff into the Patapsco River”. 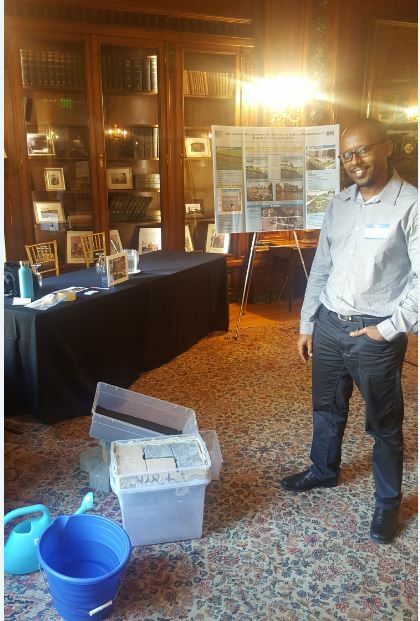 They provided a demonstration on how permeable pavers work by setting up a model and a solution to place them in some parking areas around the harbor. 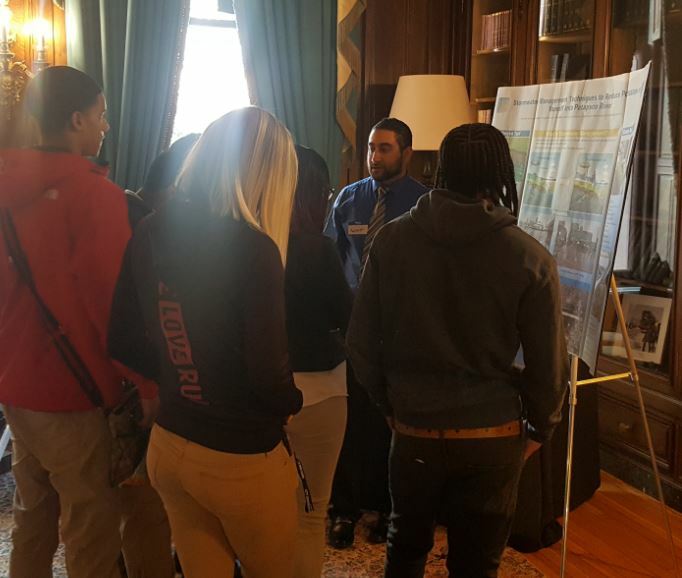 The 2018 STEM Festival was hosted by ACEC and offered students the opportunity to learn about different engineering disciplines. 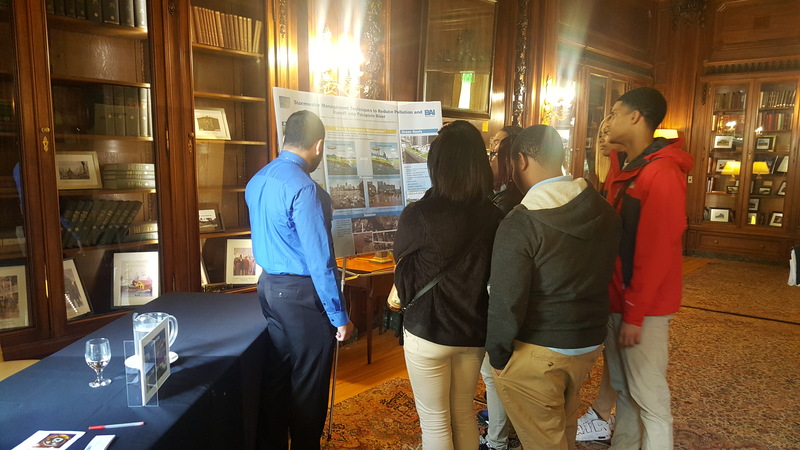 The event featured presentations and demonstrations that relate to how people can improve the inner harbor in Baltimore by providing engineering solutions.